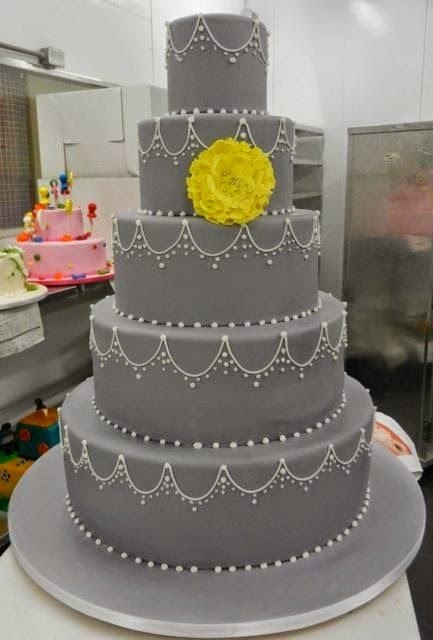 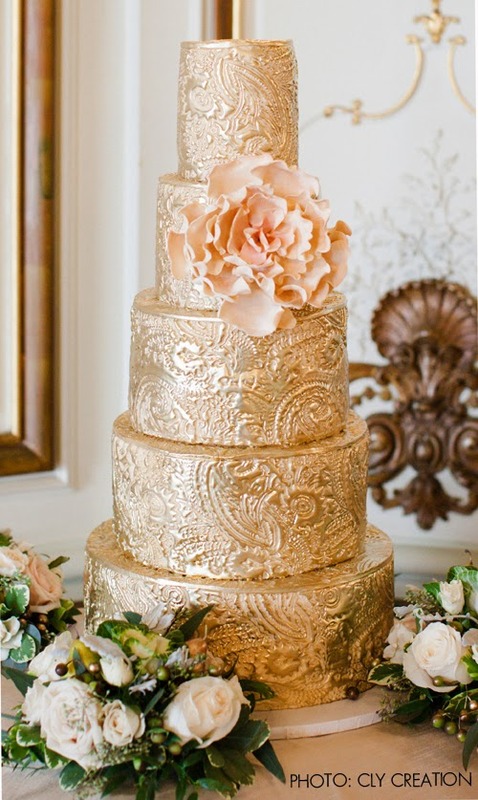 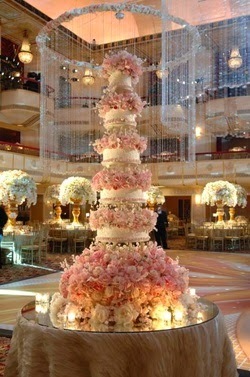 A good wedding cake is as much about style as it is the wonderful taste. 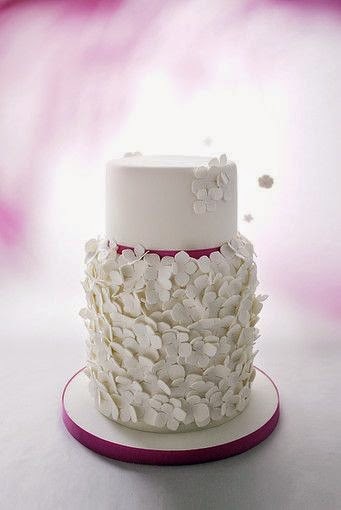 Look at these gorgeous cakes - they are really pieces of art. 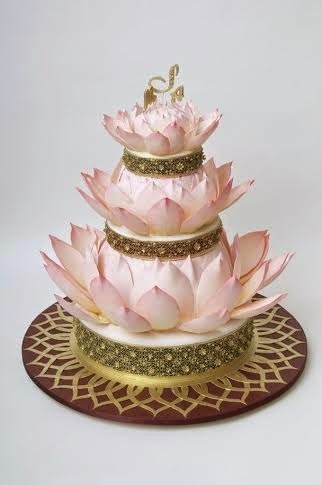 Here are some cake makers artist who realized those masterpieces.